Tech giant, Microsoft, has partnered with local IT provider, Discount Computer Services (DCS) Ltd., to launch the Technology for Change educational campaign. The event held at the PCJ Auditorium on Thursday, June 21 is the result of the vision shared by both companies to provide digital transformation to Non-Governmental Organisations (NGOs) through the donation of free cloud solutions. The function welcomed several NGO and nonprofit business owners who were interested in understanding the importance of digital transformation, and in learning more about the tech offerings available to them. Digital transformation, a popular term in the tech world, is the process of using technology to connect people, data and processes thus improving the functioning of organizations. 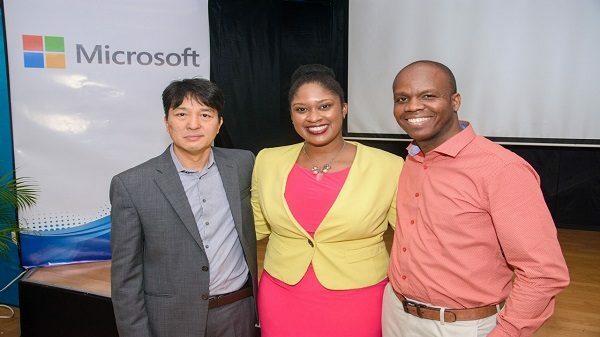 “Through digital transformation, you will be able to engage donors and volunteers for community connection and participation,” said Laycya Holmes, Jamaica’s Country Representative for Microsoft. “Beyond this, it will enable you to empower employees to be productive and creative, optimize operations to maximize your mission, and innovate to ensure impact from field to office,” she continued. As many of the nonprofit decision makers in attendance were not privy to the term and how it could impact their organizations, few considered it as a critical factor in improving their operations. However, much to the delight of the event organizer’s, the crowd was buzzing with questions and excitement as they grew to understand the monumental difference the various software could make on their lives. The partnering companies will offer NGOs free access to Microsoft Office 365 Nonprofit Business Essentials, Microsoft Exchange, Microsoft OneDrive, Microsoft SharePoint, Skype for Business, and Microsoft Teams. Thus providing a suite of storage, communications and documenting applications necessary to make their lives simpler. 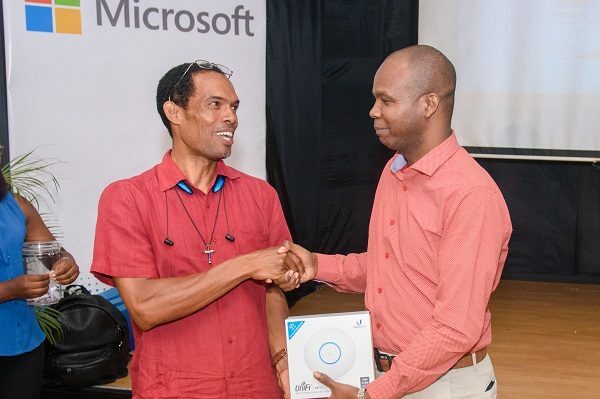 Over the years, Microsoft has donated more than USD$36.9 Million in software, cash and cloud solutions to NGOs in the Caribbean. “My experience with one particular client sparked my interest in NGOs. I watched their selfless commitment to improving lives. This made me want to do my part to make an impact by providing the technology needed to improve their day-to-day functioning and help them to extend their services to more people,” said Almando Cox, Director of DCS Ltd. 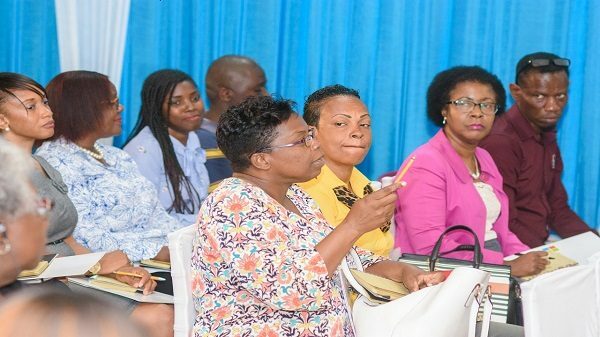 The campaign will focus on educating Jamaicans on the importance of digital transformation and how they can achieve their missions by fully leveraging technology. NGOs are encouraged to subscribe to an informational newsletter or schedule a consultation at www.dcsjamaica.com or visit www.microsoft.com/nonprofits for more information.